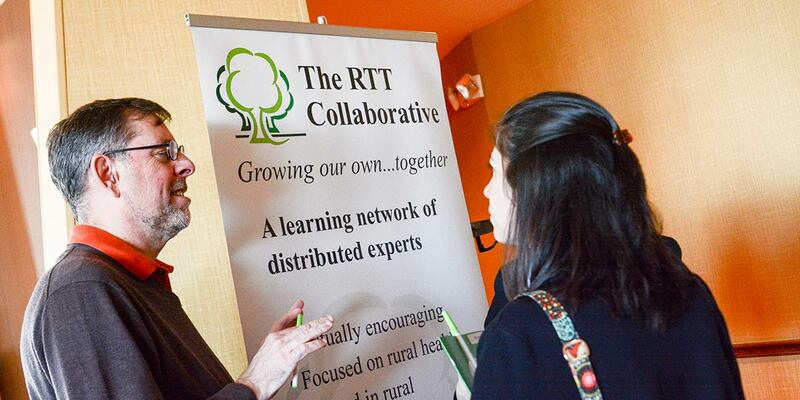 The RTT Collaborative holds an annual meeting in a location generally hosted each year by one of the Collaborative’s participants. This year’s meeting is in Auburn, Maine at the Hilton Garden Inn Auburn Riverwatch. Community responsiveness is an important domain of competence in rural practice. Whether as a comprehensive primary care clinician wanting to address the care of his patients in community context, a part-time medical director at the health department, or a volunteer member of a community health advisory board, rural physicians and other primary care professionals must be prepared to wear many hats. Conducting community needs assessments, accessing public health resources for our patients, and working in the community to improve options for exercise and nutrition – all are important skills for rural practice. Join us in exploring the implications for health professions education and training in rural places. 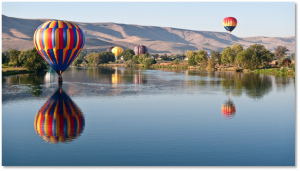 Attendees are also invited to participate in a pre-conference research Design and Dissemination Studio, and those who do so will be eligible for a $500 travel and meeting allowance, courtesy of Rural PREP, the collaborative for Rural Primary care Research Education and Practice. Cancellation Policy: Cancellations made at least three weeks prior to the event will be charged a 10% administrative fee. No refunds for cancellations will be made after April 24, 2019. A block of rooms has been reserved at the conference hotel, Hilton Garden Inn Auburn Riverwatch, until 4/19/19 at a discounted room rate of $129 plus tax. Please click on the hotel link above for direct booking. The Hilton Garden Inn has an on-site restaurant, Garden Grille & Bar. Other nearby restaurants can be found by clicking here. This is the 6th Annual Meeting for The RTT Collaborative. For downloads from previous meetings click the button below.